Mother’s Day is a wonderful time to honor grandmas. But it’s a bittersweet day for me because on Mother’s Day, my children don’t get the chance to love on my or my husband’s mom. We lost them both over the past 8 years leaving my young children without the joy of truly knowing them. 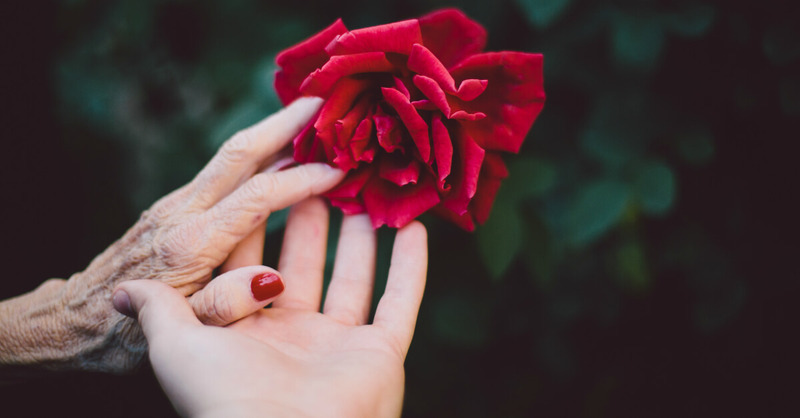 Although it’s sad my kids aren’t able to make them a card or bring them flowers, I have to remember there are other ways we can honor their grandmas’ life and legacy, especially on Mother’s Day. Maybe your children have also lost a grandma. . .or maybe theirs live really far away. 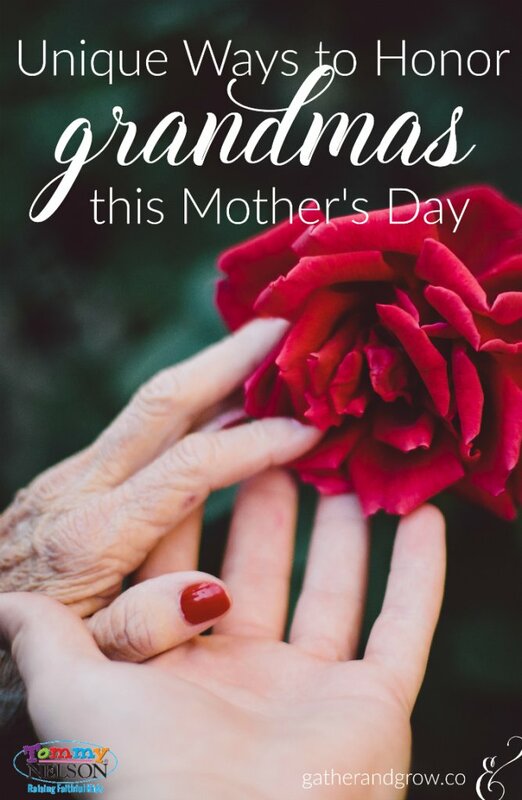 Even if you know the joy of having grandparents close, there are unique ways to honor these special women on Mother’s Day and teach our kids the deep meaning of family legacy. If your child’s grandma is no longer with you. 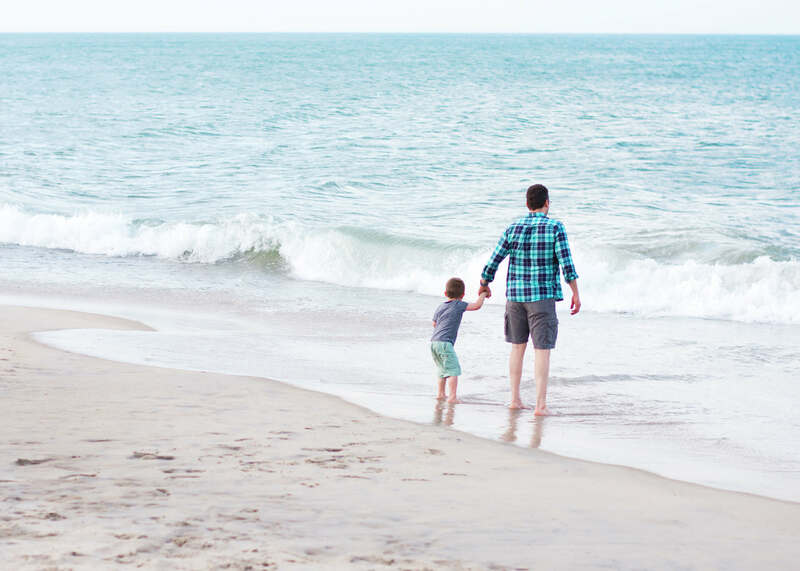 . .
Use Photos – Find a picture of your child with his/her grandma or if you don’t have one, find a meaningful picture of just the grandma and have it printed and framed for your child. Pictures can encourage memories and feelings that we wouldn’t have without them. They cause us to stop and pause and remember. In today’s digital age, it’s easy to keep photos on a computer or device. But having a physical visual reminder of their heritage will help a child connect with their family legacy. Tell Stories – Family stories are a powerful way to carry on the legacy of those gone too soon. Think back to special moments of your own childhood with your mom and share those stories with your children. The best way to keep memories alive is to share them. Get in the Kitchen – Find grandma’s favorite recipes and make them in her honor. Plan a special time to shop for ingredients and make her best dessert or her go-to family meal. While in the kitchen, talk about grandma and how much you loved the food she prepared. Make copies of recipes in her handwriting (if you have them) for your children to keep and cherish. If your child’s grandma lives far away. 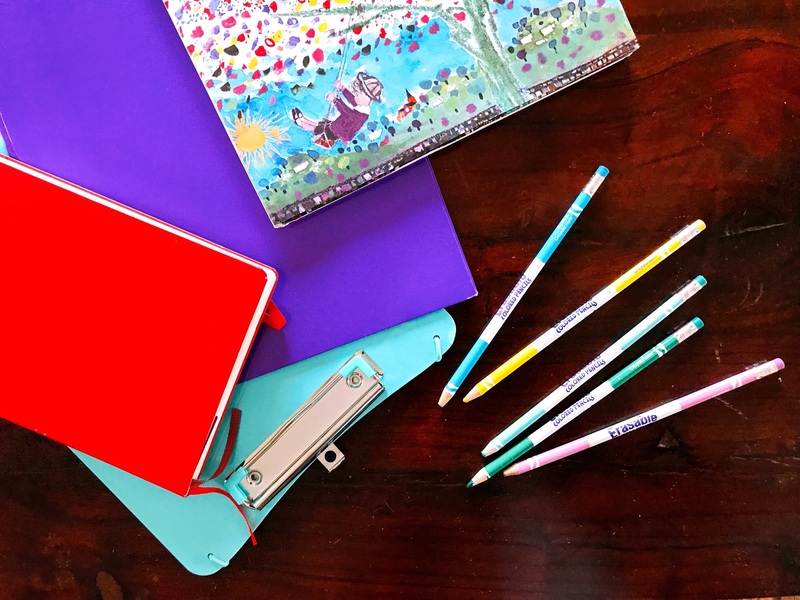 . .
Make Something – Encourage your child to make something unique for grandma this Mother’s Day. If you don’t have time to mail it before the holiday, take a picture and surprise her with a fun text this weekend to let her know she should expect a special package in the mail soon. Record a Video Greeting – Have your child(ren) share via video how much they love and miss their grandma. Capturing these words on video will be something you all will treasure for years to come. If you have the blessing of a grandma nearby. 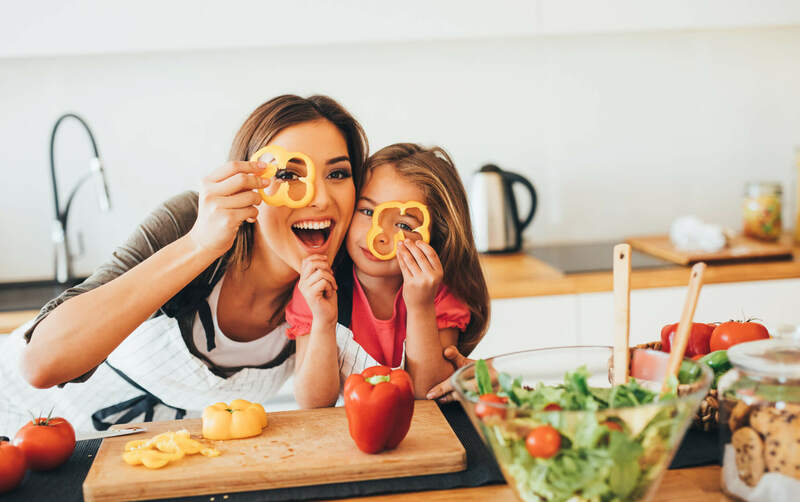 . .
Plan a Special Outing for Just the Girls – All girls need special time to bond with each other, but especially grandmas, moms and daughters. 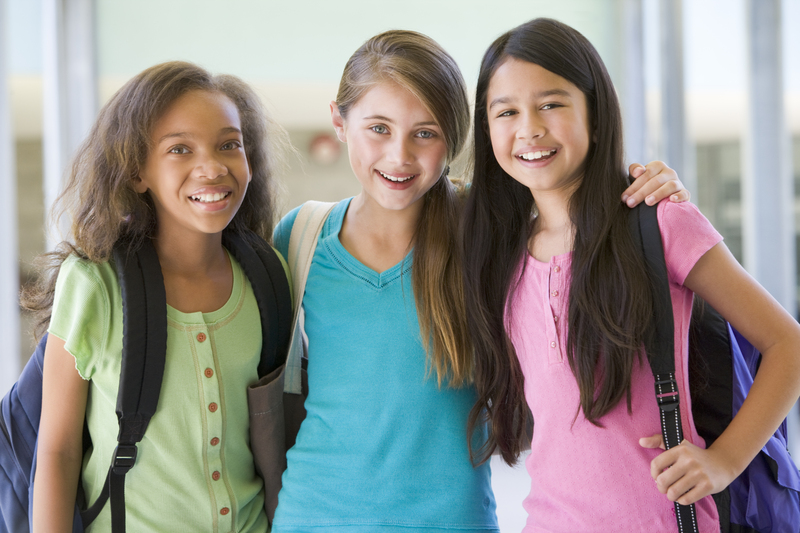 Plan a special girls day out to include shopping, eating and maybe even a concert or play. Let grandma choose what you do, maybe her favorite activity. Make sure you take lots of pictures to remember this precious time. 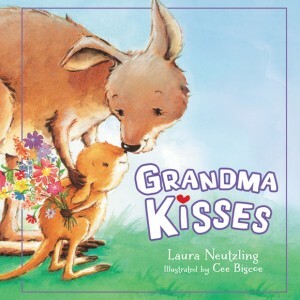 Perform a Poem, Song or Dance – Ask your child to prepare a special presentation for grandma. He or she can write a poem or sing a song or perform a dance in grandma’s honor. It doesn’t really matter what it is. . .grandmas love to watch their grandchildren shine. Better yet, if she is able, ask grandma to join your child on stage and record them performing together! 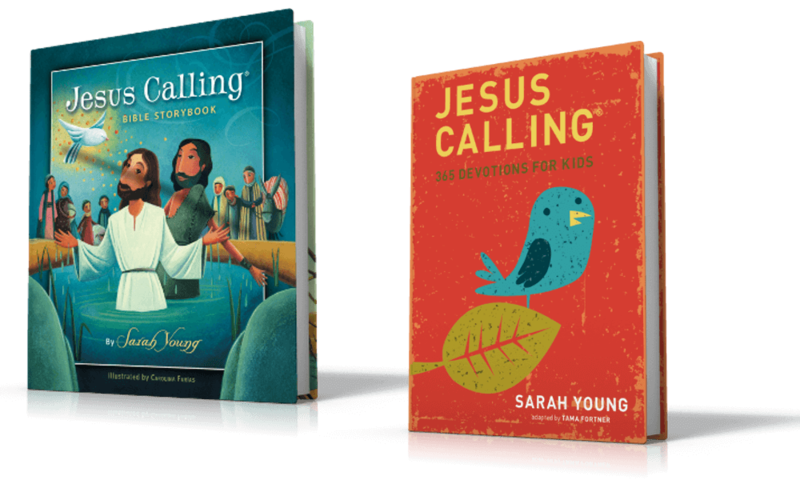 Read Together – Grab these precious books, Thank you God for Grandma and Grandma Kisses, and snuggle on the couch together to read about and re-enact these sweet stories. Especially if you have the privilege of a grandma still here on earth, take the time to shower her with honoring love this week. Time is so precious and the benefit of a holiday like Mother’s Day is it causes us to pause and remember. That is, perhaps, the best gift of all. What are some special ways you plan to honor grandmas this Mother’s Day? 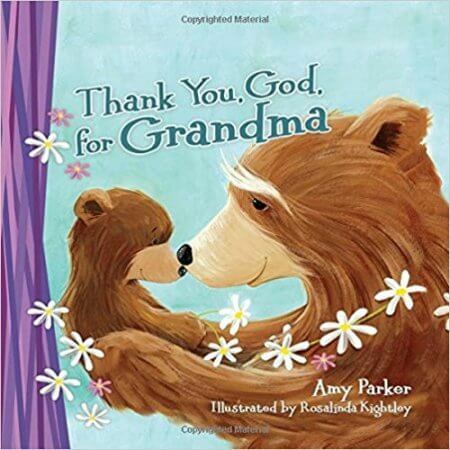 This entry was posted in Blog, Tommy Nelson and tagged Family, Grandma Kisses, Grandparent, Legacy, Mother's Day, thank you god for grandma by Jessica Wolstenholm. Bookmark the permalink.